Vodafone BROADBAND DEALS available - Get up to 63mb for only £24 a month - Line rental included. DAILY DEALS from Vodafone - See the latest Offers and Savings! The kind people at Vodafone are offering police employees 15% off your line rental, plus a friend or family member can also benefit from the discount. Just buy your phone online and grab yourself and your family a bargain! Purchase your next phone from Vodafone online and then sign up to the VAS scheme to get 15% off your SIM only deal. Purchase your next phone from Vodafone online and then sign up to the VAS scheme to get 15% off Pay monthly contract. Buy the phone online today and apply for the discount. Does Vodafone offer Police Community Discount? Police Discount Offers have teamed up with Vodafone to bring you some of the best mobile phone deals around, plus you get an extra 15% Discount on your monthly line rental or 15% Sim only deals, once you’ve purchased the phone online. You can also get discount for a member family or friend. 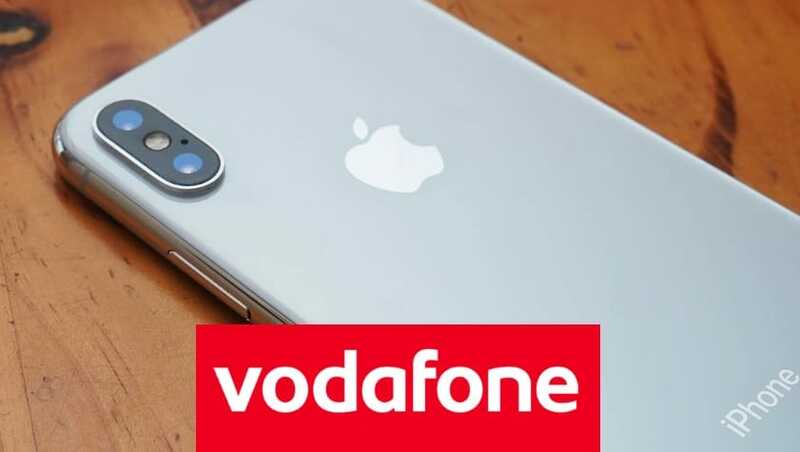 So go and take a visit to the Vodafone website to purchase your police phone, then sign up for the VEA scheme to get access to the available discount. Vodafone have provided some great deals over the years and continue to do so with these latest offers. We provide you with some of the very latest and best deals that they offer. These deals include iPhone 8, X and Samsung Galaxy offers. Our website is updated daily and it’s worth checking back on a regular basis to make sure you get the right phone package for you. The VEA scheme is used by hundreds of Police Officers and their families from all over the UK and they have had some really positive feedback. So if you are thinking of switching to Vodafone and using the Police Discount Offer then just take a look and see what bargain you could pick up! What is the Vodafone Advantage Scheme? 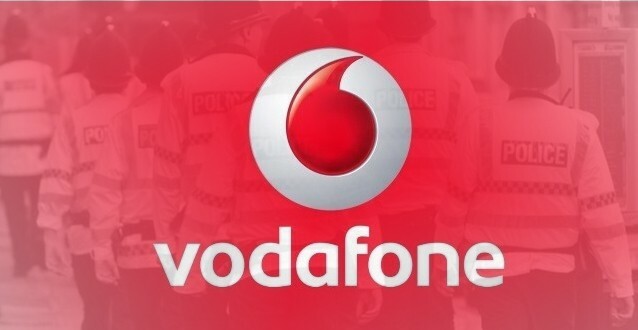 Most Police Forces are part of the Vodafone Advantage Scheme which allows individuals some excellent monthly discounts, and also money off for friends and family members. To make use of this great offer all you need to do is follow the link above and be in possession of a valid work email address. However, if you don’t want to use your email you can attend a local Vodafone store and show your ID card. What can you get with the Police Vodafone Advantage Scheme? As you can see there are some great benefits of the scheme so why not take a look at the deals above and click on the one that suits you. Plus once you’ve purchased the phone don’t forget to sign up to the VAS. iPhone 8 Deal*** from only £33 a month - Plus save 15% Discount on line rental once you have bought and registered. Latest iPads deals with 5GB of data from Vodafone, including iPad Pro and iPad Mini. Prices from £38 a month.